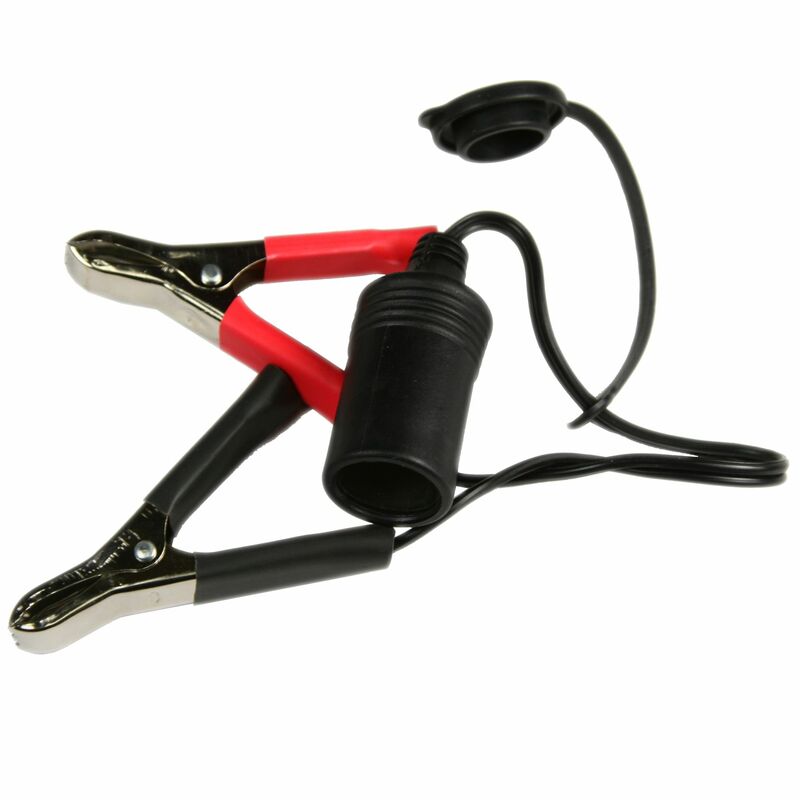 The RAW Battery (Female Cigarette Lighter Port) to Alligator Clip-On Cable provides a safe and easy way to connect to a 6v or 12v vehicle battery. Do you own the 1540? Please, tell us what you think about it. It helps us provide you with better products. Please note that it may take up to 72 hours for your review to appear.